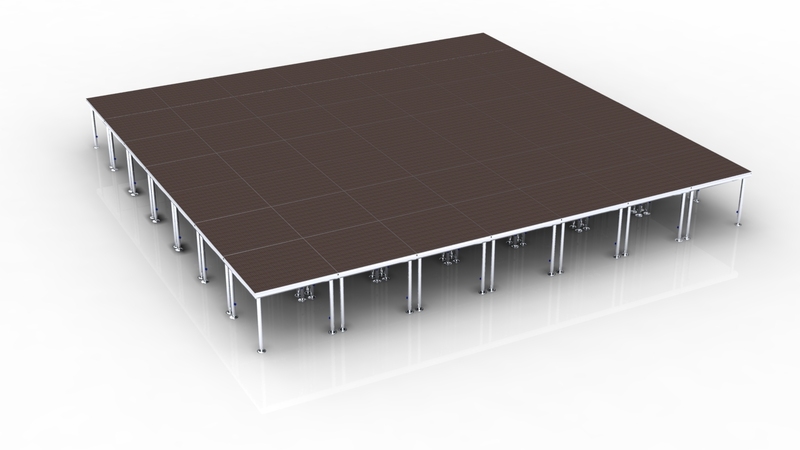 Dear friend, Christmas will come soon in the next 3 months, do you has purchasing plan of some event equipment for indoor and outdoor carnival show, party show, dance show…..? 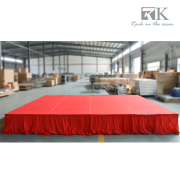 Now there is a wonderful opportunity in front of you,RK stage truss and Aluminum portable stage for sale! 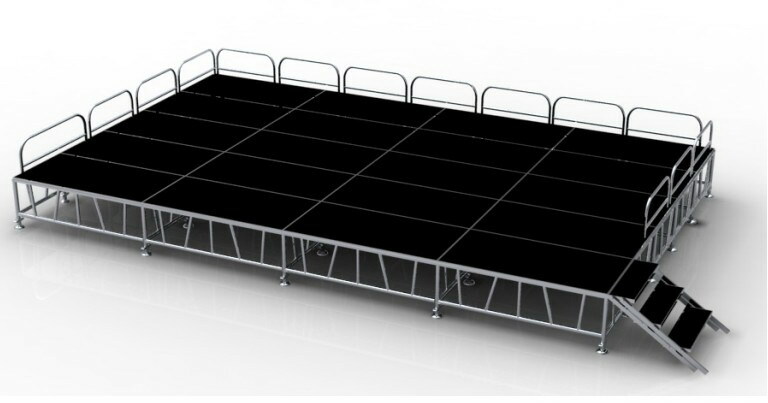 RK Aluminum portable stage is very popular all over the world , not only the cheaper price ,but also the high quality. 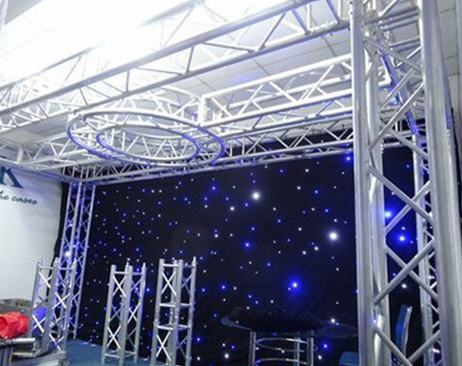 the appearance is so strong and safety, you can use them for dance event, wedding event, exhibition event and so on. 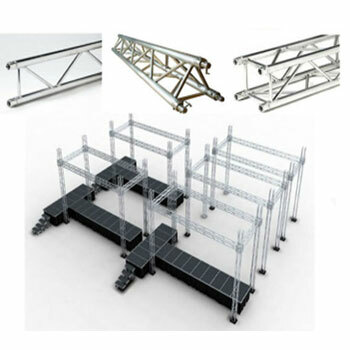 Also,stage truss is hot selling,it is high quality,competitive price and short delivery time. 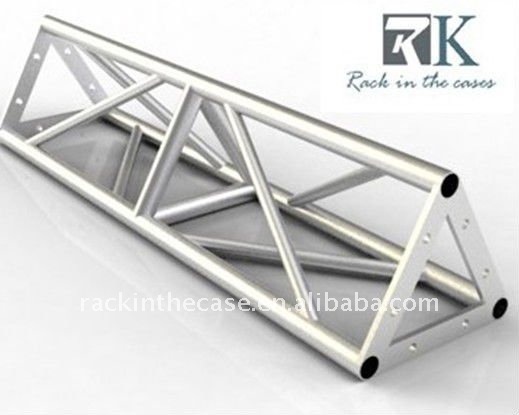 Are you interested in RK stage truss and Aluminum portable stage for sale ? 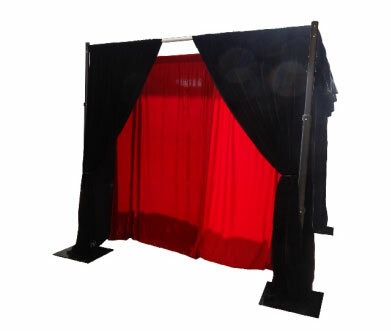 if yes, please click our website:www.portablemobilestages.com/ looking forward to hearing from you.